Men's lightweight, quick-drying plaid shirt for warm days on the job. You can't control the weather, so you might as well dress for it. 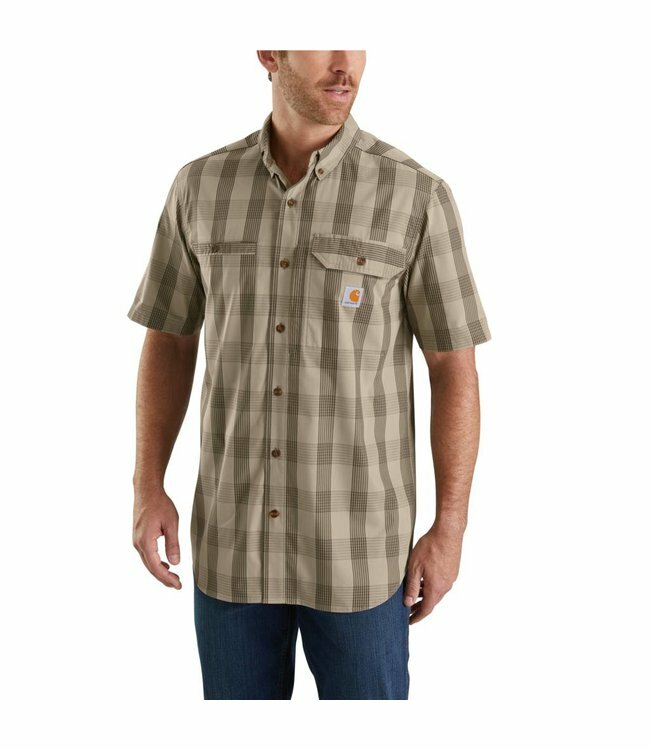 The quick-drying design of this men's lightweight plaid shirt sheds sweat to regulate your body temperature on the job or on the boat. A mesh-lined vent adds breathability, while stain-resistant fabric keeps the shirt looking good.